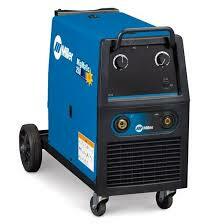 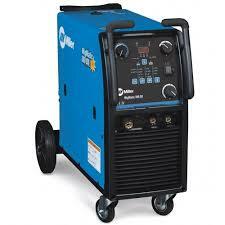 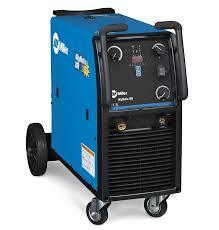 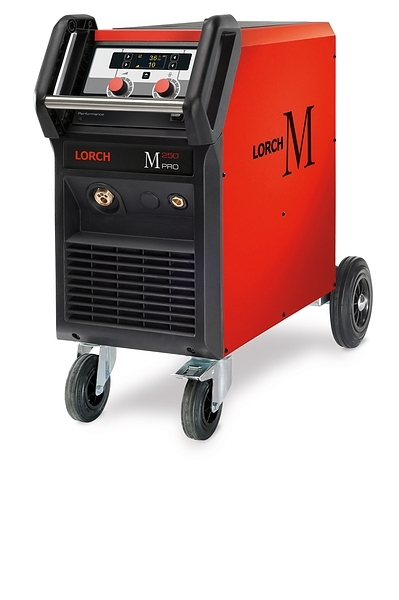 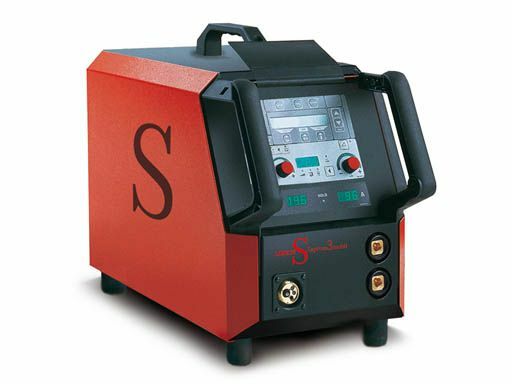 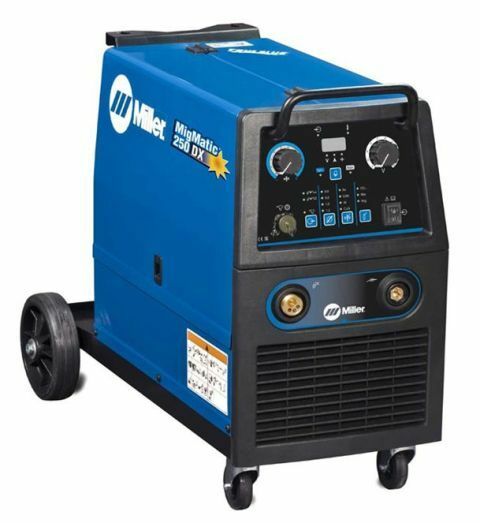 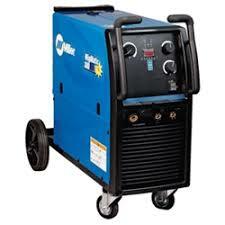 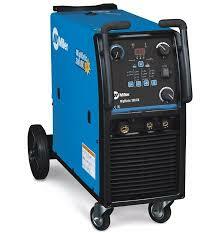 Lorch M-Pro 170 Mig Welding machine 230 and 415 volt supply. 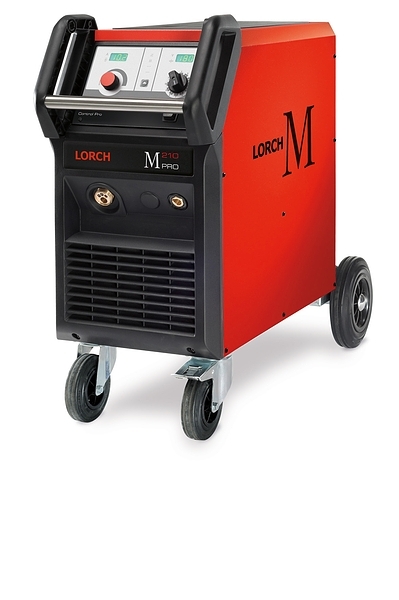 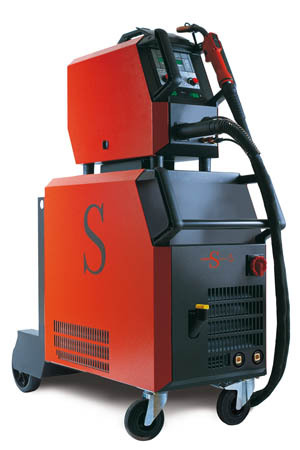 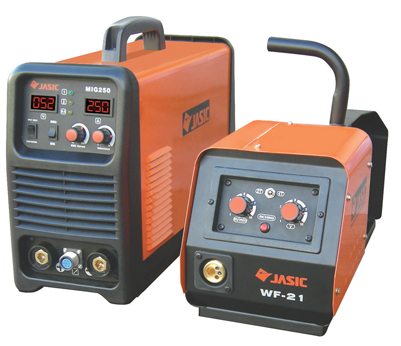 Lorch M-Pro 300 Mig Welding machines - Basic plus and ControlPro models. 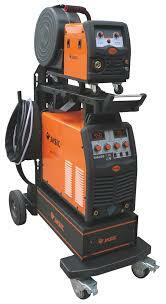 Supplied with mig torch, earth lead and gas regulator. 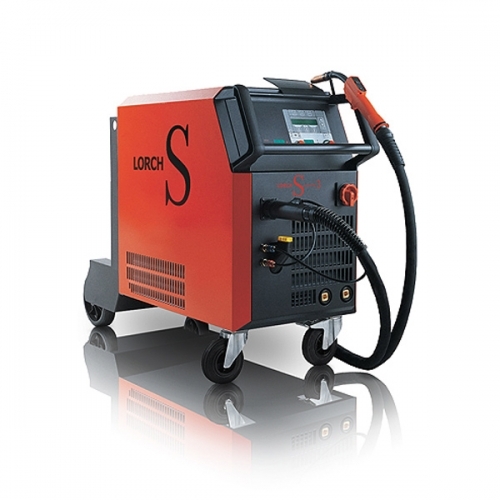 Includes Mig torch, earth lead and gas regulator. 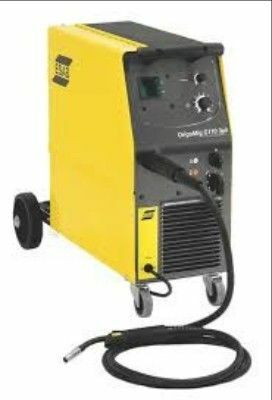 Supplied ready to weld, with torch, earth and gas reg. 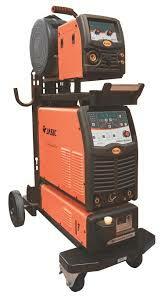 Includes mig torch, earth return lead, gas regulator.